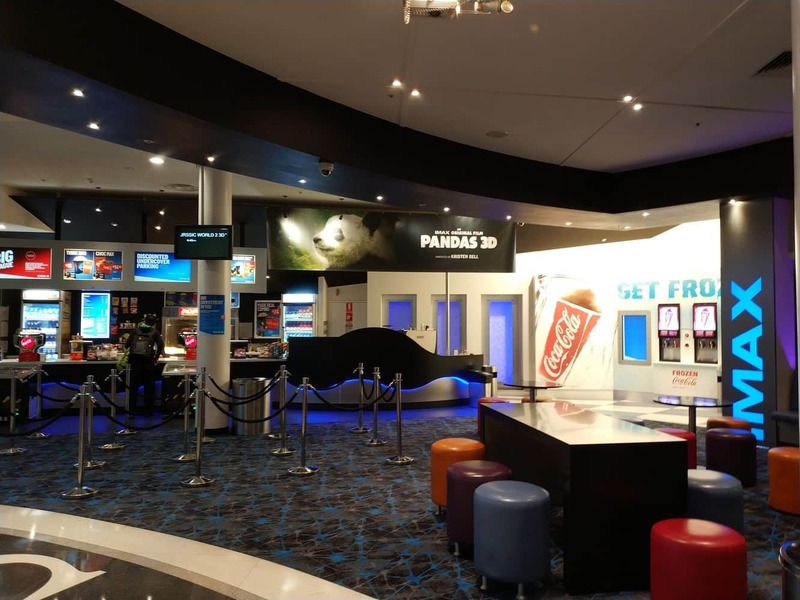 IMAX theatres are commonly found all over the world, however, Melbourne’s is certainly something new and unique. 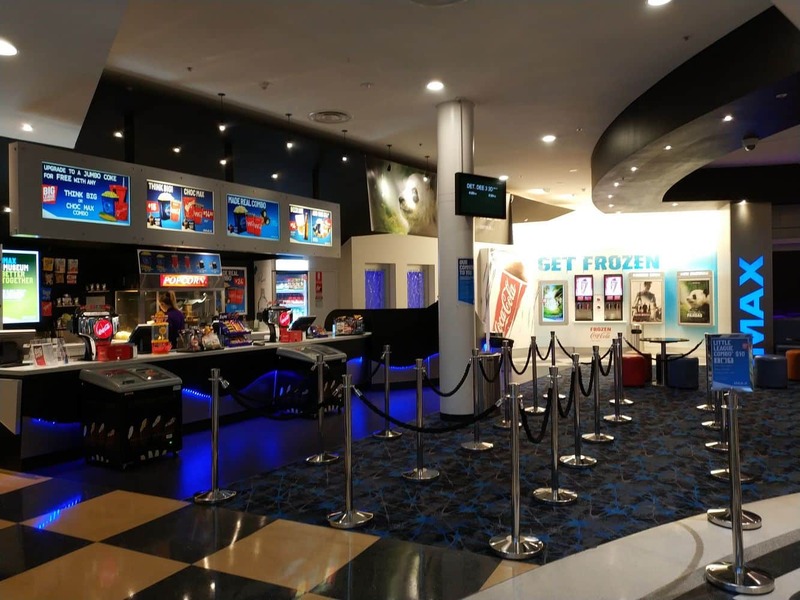 This impressive theatre houses one of the world’s biggest screens, state-of-the-art sound and a revolutionary projection system. 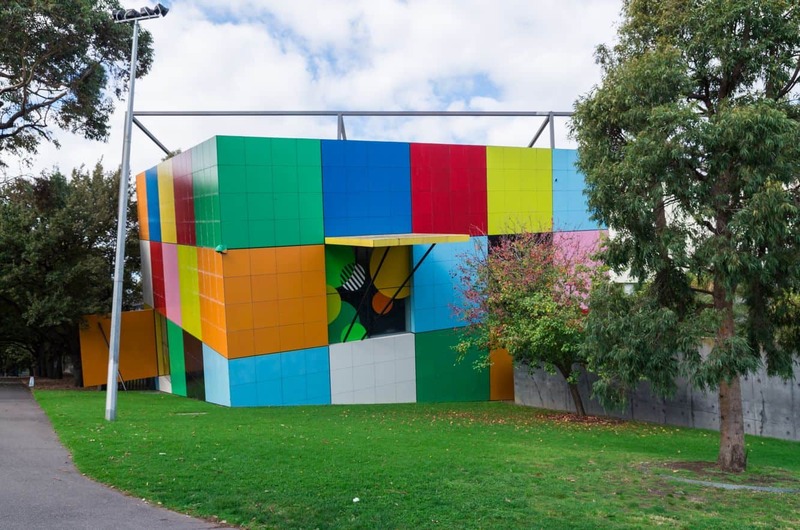 Adults and kids of all age groups will certainly enjoy themselves at this unique and interesting attraction. 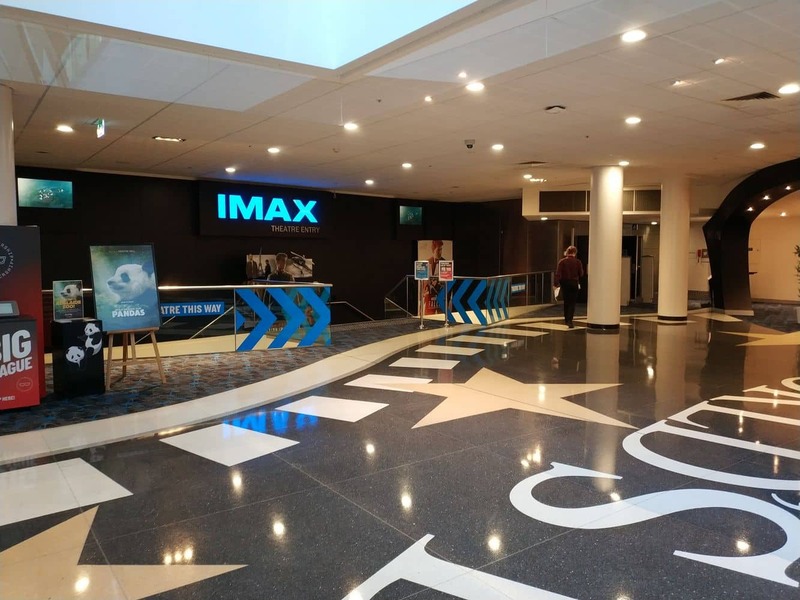 IMAX Melbourne houses the largest cinema screen in the city, and one of the largest in the country. 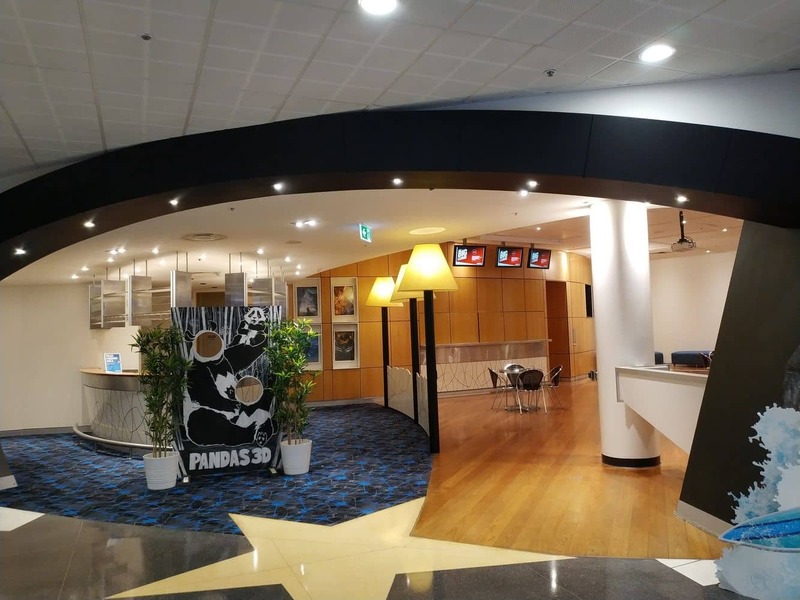 Come and experience amazing 3D movies and documentaries; your kids will certainly love such an experience. 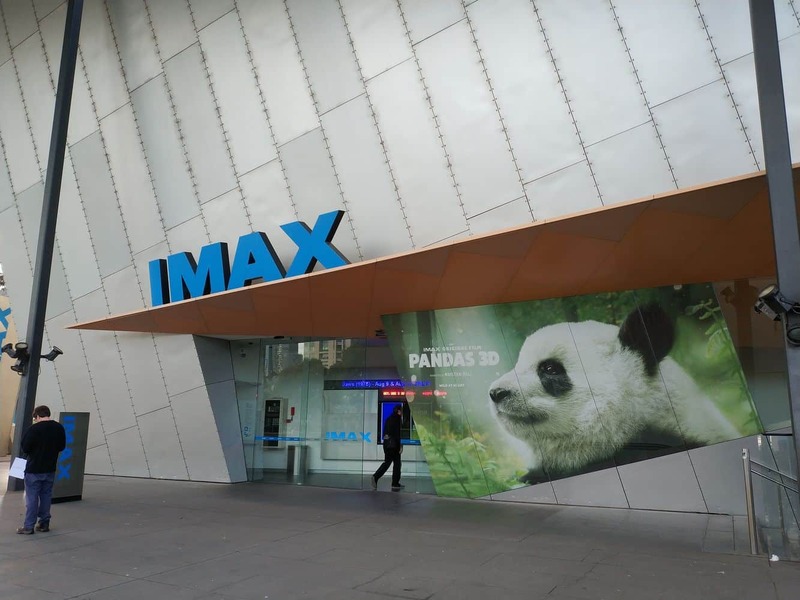 This leading IMAX theatre in Melbourne attracts over 325,000 visitors every year. 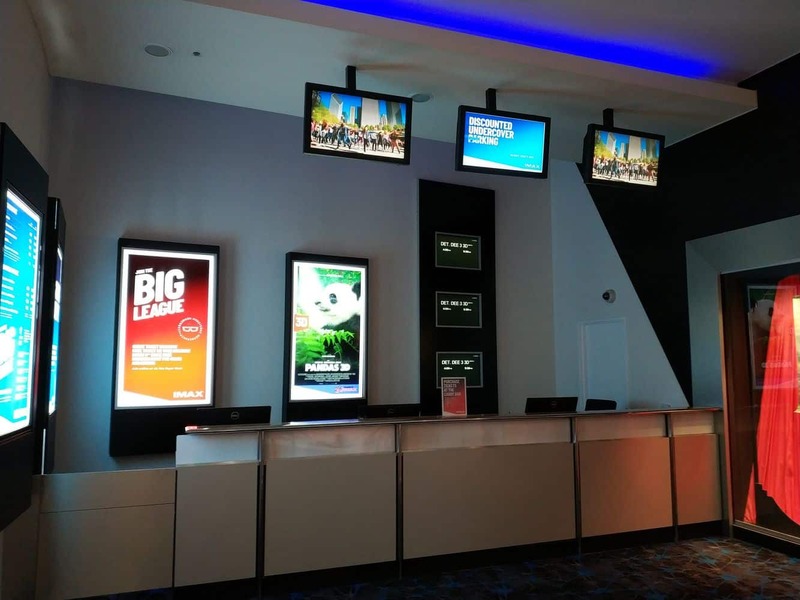 With its large format movies and 3D screens, the venue offers a spectacular movie experience. You will find an array of informative and entertaining movies and documentaries to select from. 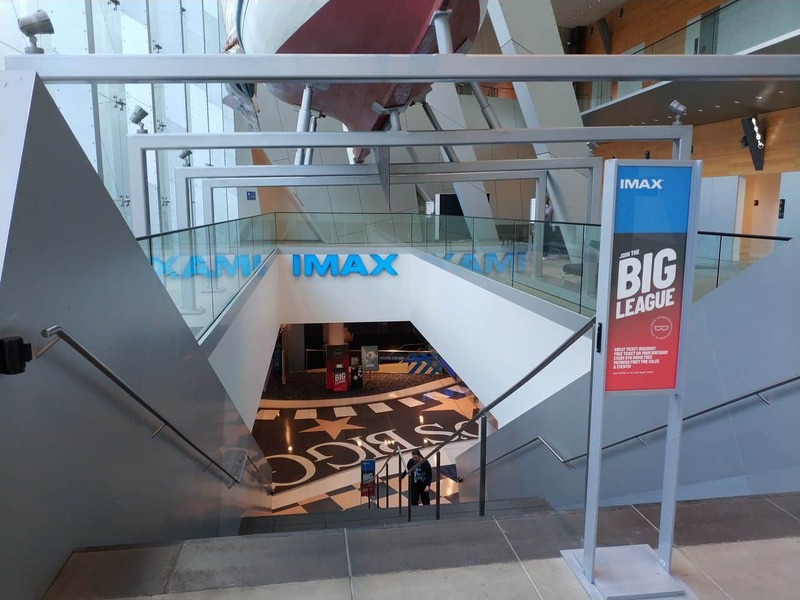 After its inauguration in 1998, the IMAX theatre at the Melbourne Museum quickly became popular. 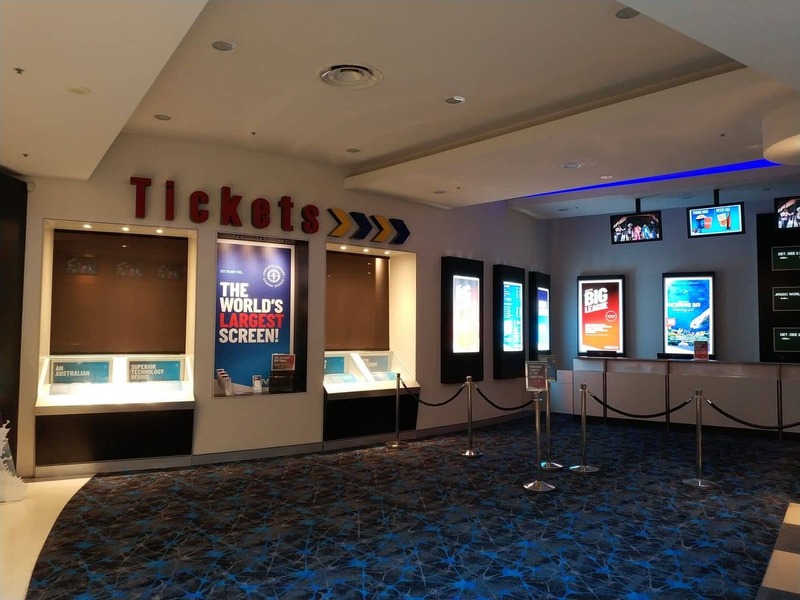 Due to its world-class facility and state-of-the-art movie screens, it became one of the top attractions in Melbourne. 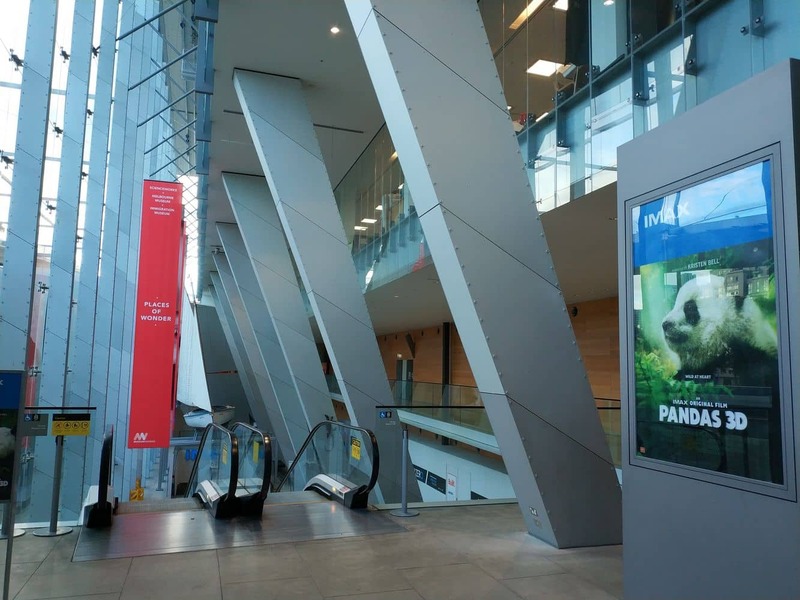 Visitors will be pleased to know that both parking and public transport is abundant. 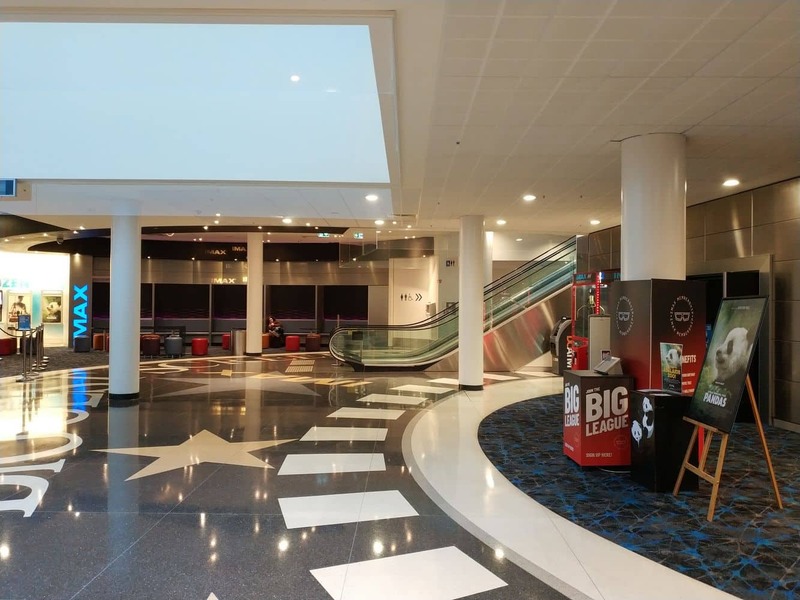 Nearby landmarks include the Carlton Gardens and the Royal Exhibition Building. Get here via tram #86 or #96 and alight at the corner of Nicholson and Gertrude Streets. 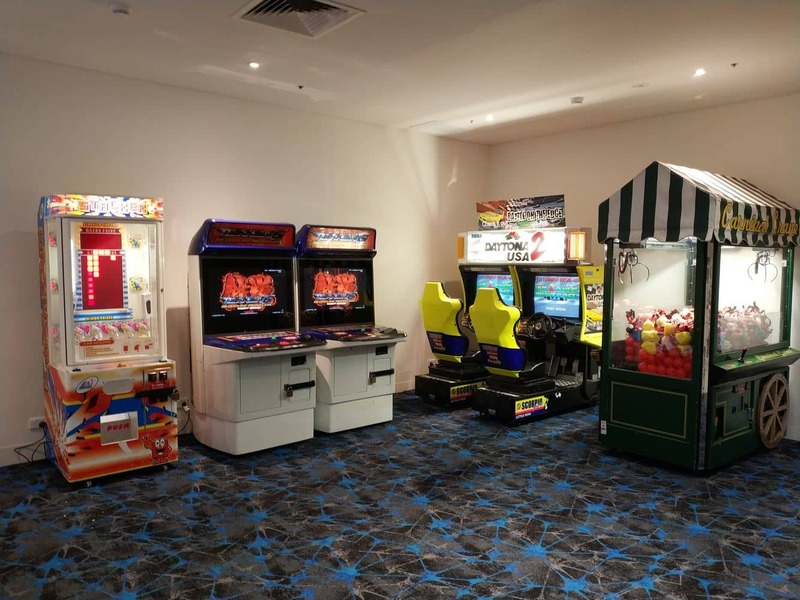 Alternatively, you can catch the free City Circle tram to Victoria Parade or take the city loop train and alight at Parliament Station with a short 10 minute walk to the venue. 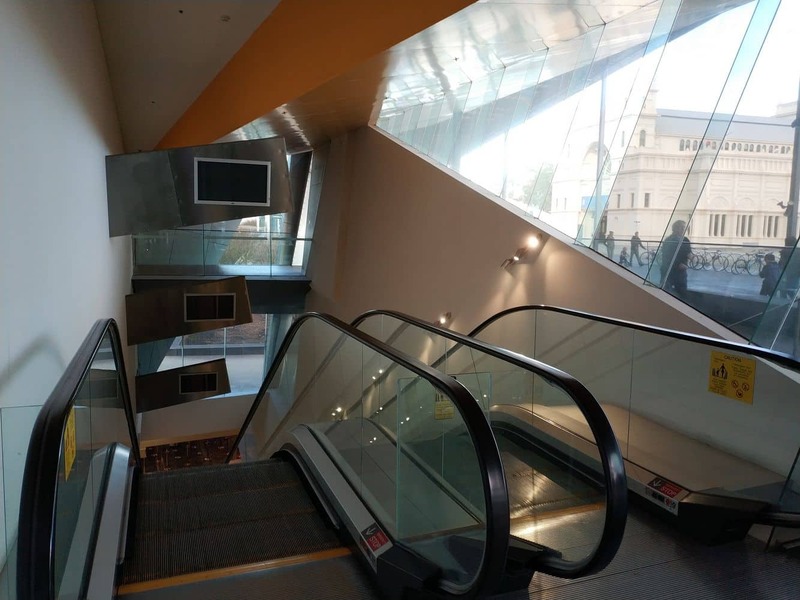 To reach the IMAX theatre, take a short walk from the Melbourne Museum. 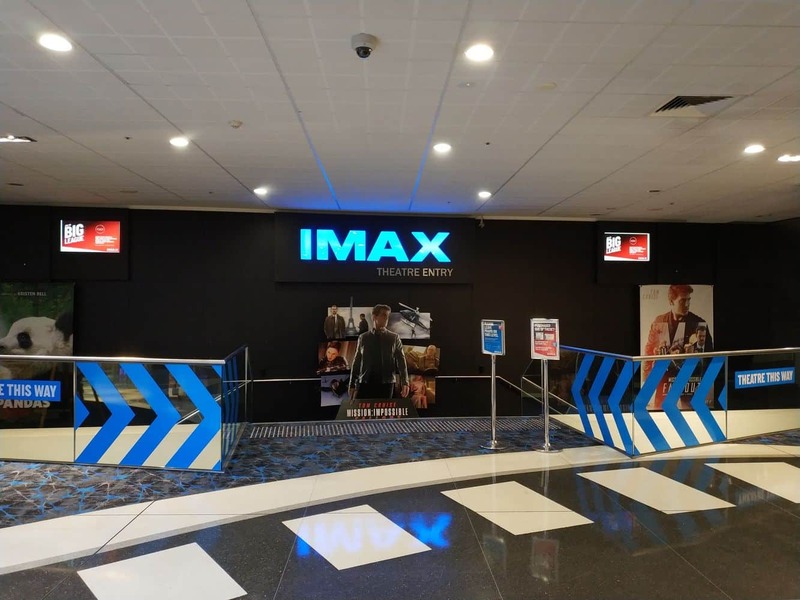 If you are looking for discounted tickets to IMAX Melbourne, click the link below to purchase tickets today!